Adhesives based on Huntsman Polyurethanes’ technology bond an extensive range of materials and resist a wide variety of adverse physical conditions and chemical environments. 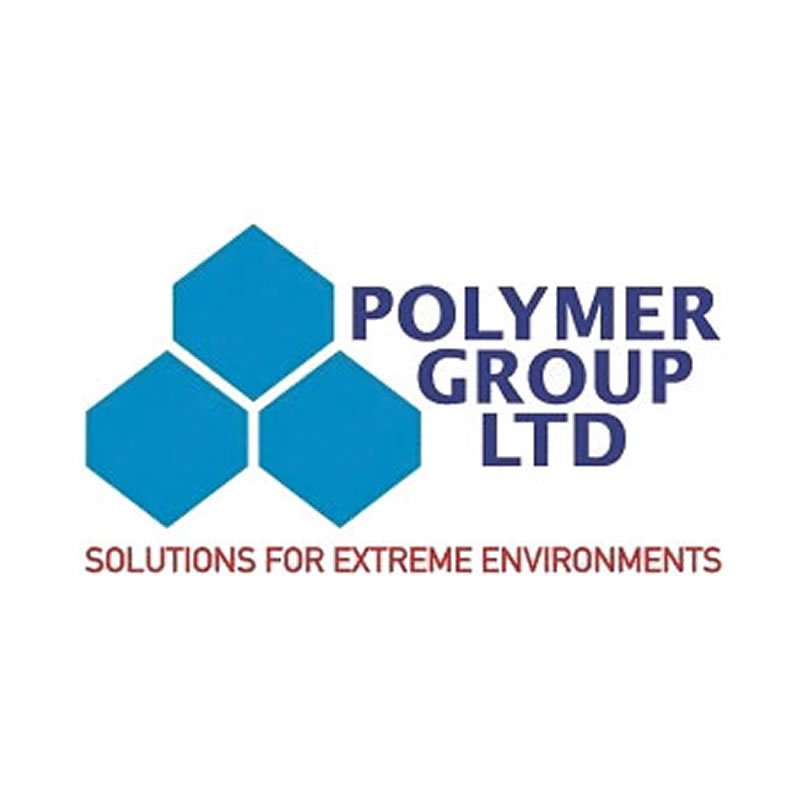 Their versatility makes them a raw material of choice for the formulation of sealants, rubber crumb, panel laminating, flexible packaging or reactive hot melt adhesives. Excellent reactivity with water naturally occurring in wood, creating strong crosslinks that add to overall adhesive strength. Moisture-cured polyurethane adhesives are used to bind re-milled rubber waste or rubber crumb. Designed to meet the specific needs of a variety of applications, from running tracks to garden tiles, rubber crumb adhesives need to suit a range of processing conditions, including wet-lay and moulding processes. Each demands a different adhesives mix – from high flexibility to rigid, low to high viscosity -and very low to highly reactive types. All these mixes are covered by the SUPRASEC® MDI*-based product range from Huntsman Polyurethanes. (* Methylene di-isocyanate). Suprasec 7113 polyurethane panel and laminate adhesive. Suprasec 7113 is a spray and rollable, solvent borne, flexible polyurethane adhesive suitable for bonding a wide range of substrates including polystyrene foam, timber, some plastics and various metallic and Colorbond® surfaces. Suprasec 7113 adhesive system is moisture cured and hence the cure rate is related to the prevailing relative humidity and temperature of the substrates and the atmosphere. Moisture-cured polyurethane adhesive used to bind re-milled rubber waste, rubber crumb or aggregates. Designed to meet the specific needs of a variety of applications, from running tracks to garden tiles, rubber crumb adhesives need to suit a range of processing conditions, including wet-lay and moulding processes.